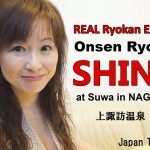 Let’s explore the real ryokan, SHINYU and Suwa Shrine in Nagano with me! 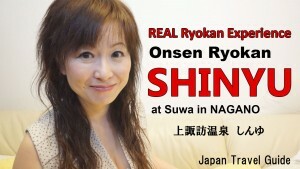 I take you to real ryokan! The second day of Suwa in Nagano. I took onsen bath before breakfast, and, of course enjoyed a big breakfast Shinyu offered. I took a tour which Shinyu offered, Suwa Taisha Meguri, the tour of Suwa grand shrine. As Suwa grand shrine is one of the oldest and famous shrines, I’ve learned many things. And there is a famous festival, which is Onbashira festival. It’s known as one of the most dangerous festivals in the world!!! I’ll share about many info in this video! So, please watch and enjoy!!! !